College visits are a rite of passage for parents and their kids. At Traveling Mom “We’ve been there” and have gleaned many tips from being in the trenches. 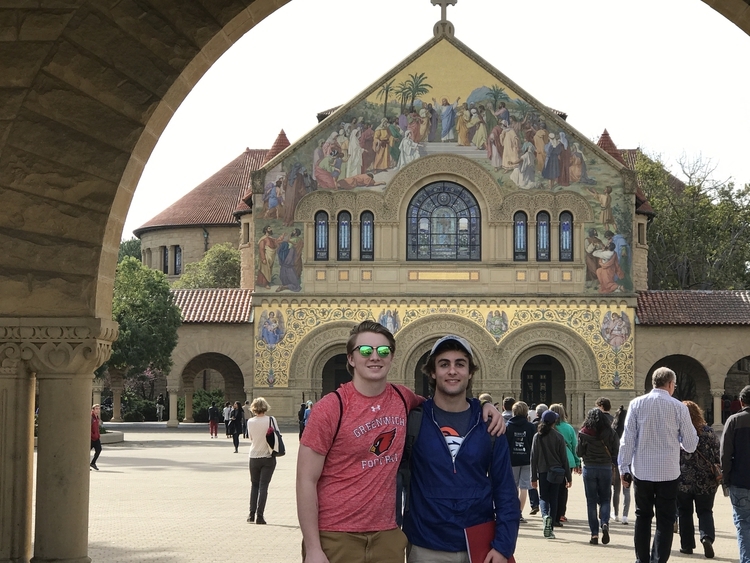 After countless tours of duty on the college touring front, here are our survival tips for making the most of college tours. Stanford College Tour. Photo by Kim Orlando. Disclosure: This post was inspired by the Upromise Mastercard. Thanks to Barclays for facilitating my research. I have a sophomore in high school. You know what that means: It’s time to start thinking about college tours! I’ll admit I’m not ready for my baby to leave the nest, but I know it’s coming faster than you can say “tuition.” Fortunately, I’ve got the Traveling Moms to lean on for hard-earned lessons. Here’s what they have to share. 1. College Visits Are Vital. Here’s Why. Ideally, you want your teen to see the school as they would on a normal day. Summer vacation may be most convenient for you, but campus will likely be deserted. Look at the college’s schedule as well as your own. Spring break could be a good time to visit if the college is not on break at the same time as your child’s high school. Teacher in-service days could be a great option for an extended weekend when college is in session. Also, be sure to check campus tour times BEFORE booking flights. Tours are not offered every day. 3. Reserve Your Campus Tours Immediately After Booking Your Flight. Then, enter the confirmation codes into your calendar. You will need those to make changes and to check in. We recommend reserving your college tours at least 60 days in advance so that tours are not booked by the time you arrive. In addition to the admissions office sponsored tour, you might also want to book an appointment with the financial aid office. Learning what options are available to your family could make a huge difference when the time comes to choose a college. If you’re like me, figuring out how you’re going to pay for college is high on your list of priorities. I recently learned about a really cool way to add to the college coffers: the Upromise Mastercard. The Upromise not only earns 1.25 percent cash back on purchases, it offers a 15 percent bonus if you direct your earnings to a 529 college savings account. Even better, the Upromise Mastercard has this really cool “round-up” feature where you can send the change from your purchases directly to junior’s college fund. I’m all about no-brainer ways to save! As I tell my kids, every little bit adds up. 5. Make a Vacation of Your College Visits. College visits are also an opportunity to travel and see places you and your family may not have visited before. Although you’ve traveled to see the college/university, don’t overlook the surrounding areas and communities. Offer the kids 3 local activities to prioritize: attractions, food, and outdoor activity. 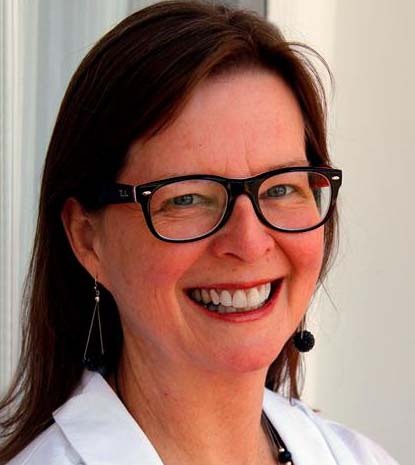 Catherine Parker, National Parks Traveling Mom, also likes the idea of making college visits less stressful by “starting early and touring schools in bite-sized spurts. Doing so made her college shopping in California fun as opposed to a chore for both her and her teen. 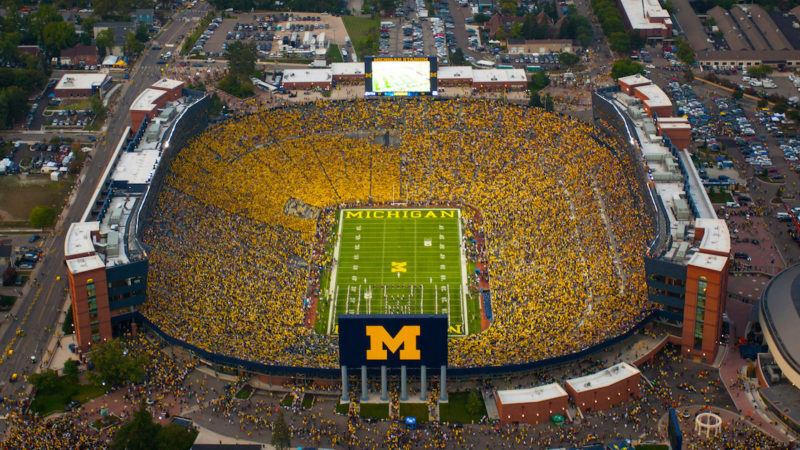 If you’re there during football or basketball season, be sure to check out a game. Dine on campus, and also off-campus. Every college has a well-known hangout: be it the Penn State Creamery or Zingerman’s Deli in Ann Arbor, Michigan. 7. Pack Light and Pack Rain Gear. You will be moving fast and packing light means you won’t have to drag a heavy bag with you. Campus tours do not cancel for rain. And remind the kids to pack for rain (it’s easy to pack perfectly for yourself but forget to remind your traveling buddies). College touring can be exhausting. Be sure to incorporate some moments to relax and regroup. Treat yourself to a spa treatment. Enjoy a long scenic walk. Have a leisurely dinner in a local spot (no chain restaurant). Do something that feeds you emotionally because this is already an emotional journey. And Finally…Remember That Each Kid is Different. Don’t expect that what worked for kid #1 will work for the rest of the tribe. Kim Orlando can relate, “my eldest was all about business school and focused on getting into the highest ranked college that would accept him. My daughter looked for sun and fun. My youngest son looked for science so he had an ambitious list of big schools he wanted to tour. The Traveling Mom tribe’s sage advice is helping me fear the college visit process less than I did before asking for help. 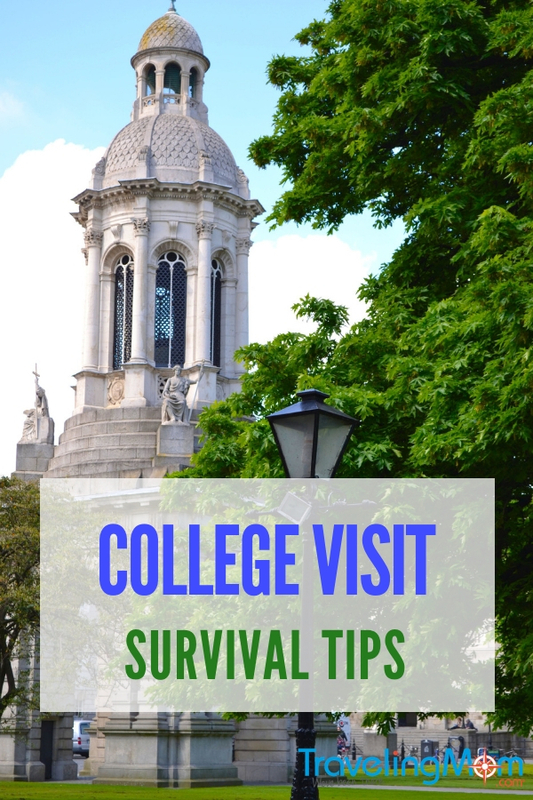 I hope our tips can help you newbies, too, and I encourage the veterans to share your hard-earned advice for college visits in the comments. This mom will thank you! Dia Adams is a Mom of a teen and a tween in the DC Metro area. Between growing up foreign service and working in consulting, she built up a serious love of travel that included visiting over 40 countries and living in Thailand, China, and Ireland (where her son was born). With extensive trial (and occasional error) her family has learned to balance passion for travel with the reality of, well, real life with two kids. 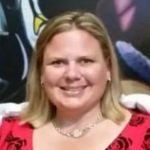 Dia blogs at TheDealMommy.com to share hacks that help families travel more while still maintaining their savings and sanity. 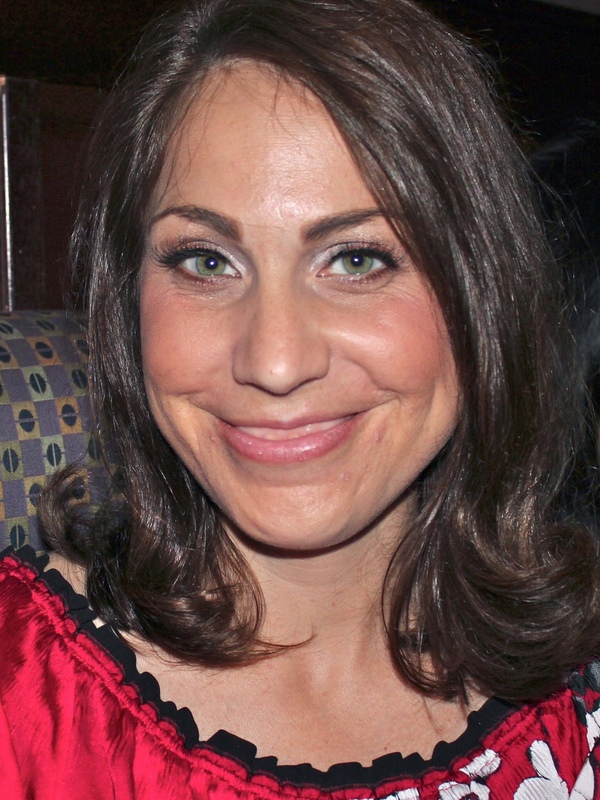 She is also the author of bestselling guidebook Disney World Hacks. I wish I had read this before my college tours with my kids. I found them singularly exhausting. I’m not sure whether it was the rush to get from one college to the next or the emotion exhaustion of knowing that it meant my kids were growing up and soon to be gone. But it was definitely exhausting! I suggest taking notes and pictures while on your tour. An app like UReview College is great for this because it organizes all the information on the kid’s phones. I also think that parents should take a step back from the process and let the students take the lead. Great tips. We will start looking with my son next year. I love the reminder about leaving time in the schedule for fun and even down time. I’d forgotten how exhausting the process can be.